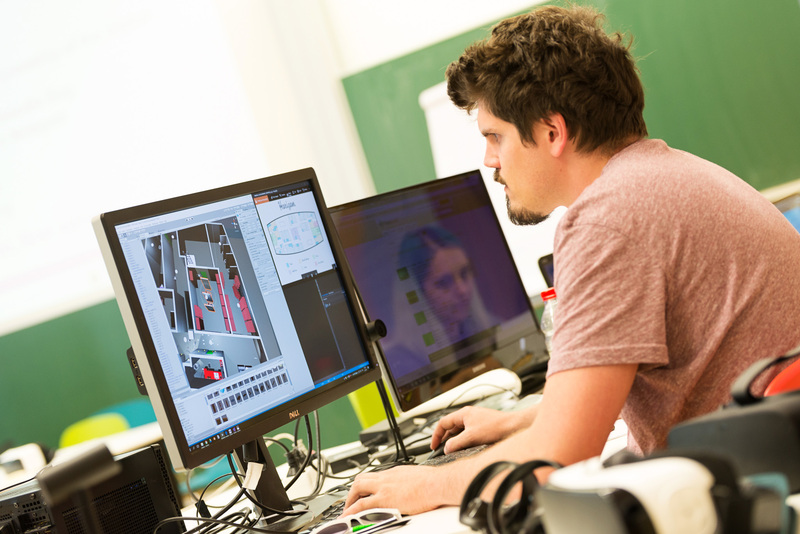 In cooperation with TU Graz and Game Development Graz EYA invited people with all kinds of backgrounds to another two and a half days long game creation marathon at the TU Graz, Austria, in 2017. 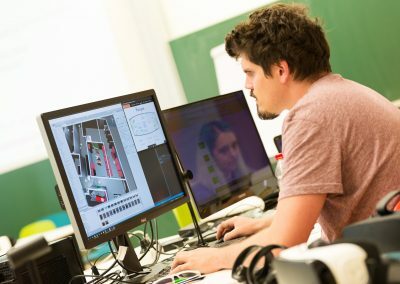 No matter if programmer, game designer, artist, business student or simply interested in being innovative and creating something new – everybody was welcome to join! 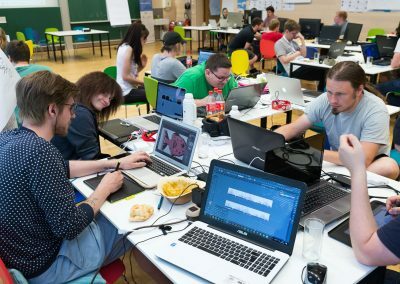 The EYA Game Jam 2017 focused on the topics Water and Family. The tech focus was on Virtual Reality (VR) and 360°. 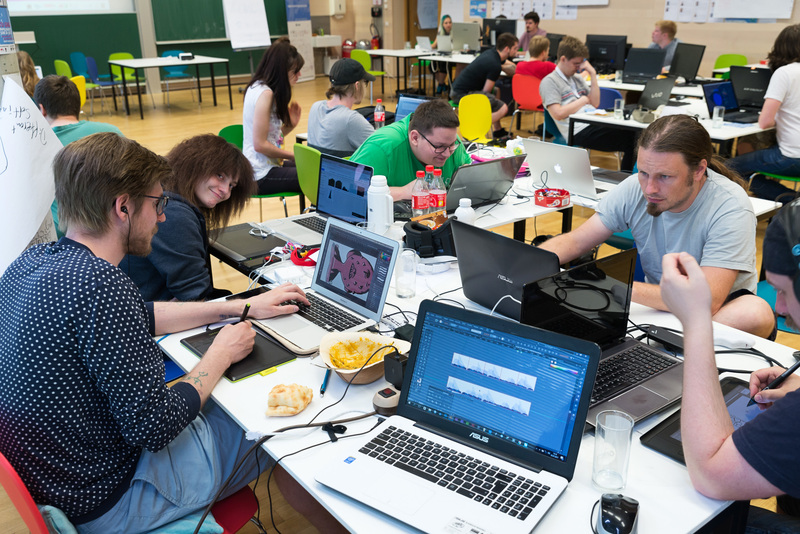 Therefore, the EYA Game Jam was official partner of the awesome Global VR Hackathon as Regional Station Austria. 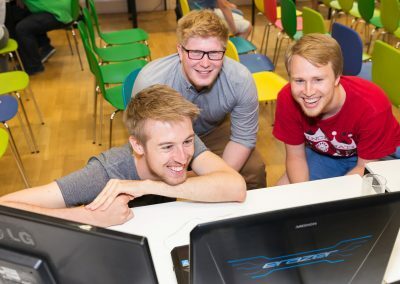 Three winners of the EYA Game Jam had the exciting opportunity to be invited to participate in the Global Championship Competition in Shanghai in late August. 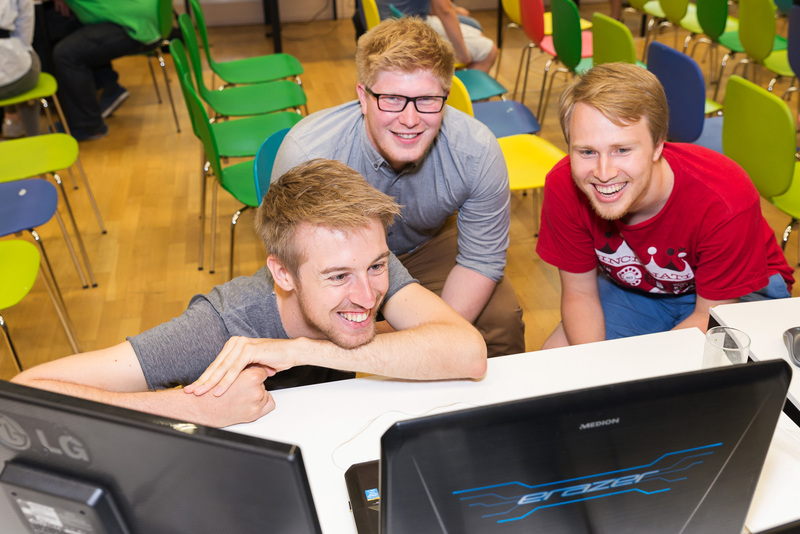 Check all the pictures of this year’s Game Jam on our Facebook page! A 2-player VR Game where Player 1 plays with the Oculus, and Player 2 is given an instruction kit. Player 1 is trapped on a sinking ship and emergency calls Player 2. Player 2 has a map of the ship and tries to navigate Player 1 to escape the sinking ship. This interactive game allows for the experience of VR to be shared amongst friends. OCEANSEA is a game, where the task is to save the player’s fish from being eaten by a predator fish. The goal is to escape by jumping over waves, avoiding objects that are polluting the ocean and slow the player down and catching speed boosting bonus objects. OCEANSEA educates the players about marine pollution and provides a surprising twist at the end of each level. The main message of the game is to raise awareness about the need for eco-friendly thinking and at the same time to provide the player with a memorable gaming experience. Inspired by the keynote about VR sound design by Josef Gründler, our team tried to prove that VR can deliver completely new gameplay experiences through sound design alone. Find your way home explores how to establish a sense of virtual presence through audio cues. The goal of the game is to find your way home after you’ve went to get water at the forest well. Your only guide through the forest maze is a small bird, whose song will guide you towards the goal. Since players can’t see the bird until they get close to him, sound is the only navigational tool players need to rely on. Even on modest VR hardware, simple headphones and basic input, this concept proves to have huge potential for further gameplay implementations in VR. Be a mighty seagod and get your believer from the island into the holy sea. Evade the non-believer to hold your holyness in all eternity. The game is set in a small garden. The player just wants to eat some sausages, but the smell of the barbecue attracts the neighbour kids. You have to defend your sausages, by shooting the children with water balloons. When the children are hit, they run away and the barbecue is saved. Being a famous mafia boss is hard these days. Pirates and cowboys want the demise of your family. In a fight between both parties, the cowboys kidnapped your family and the pirates kidnapped you. You get the chance to escape from the pirate ship and rescue your beloved! Unfortunately, the sea is full of creatures like piranhas, sharks and sirens who want their own piece of you. Make your way through the sea in this “Top-Down” scribbling adventure which might remind you a bit of an old arcade game with a little frog. he game is called “Inferno Löscher“ and the main objective of the game is, to escape from an island on which a volcano erupted. To escape you have to shoot the magma balls from the volcano with a water thrower. The tricky part is that you can only shoot 10 times in a row, then you have to reload the water thrower with the pump on your right. Who selected the best ideas and prototypes? Who were the smart brains dedicating their expertise and experience to guarantee a fair and profound decision? 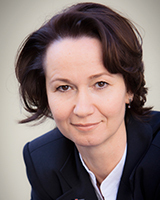 We proudly present the outstanding personalities making up the Game Jam Jury Graz!